Times Up, My Turn Next. 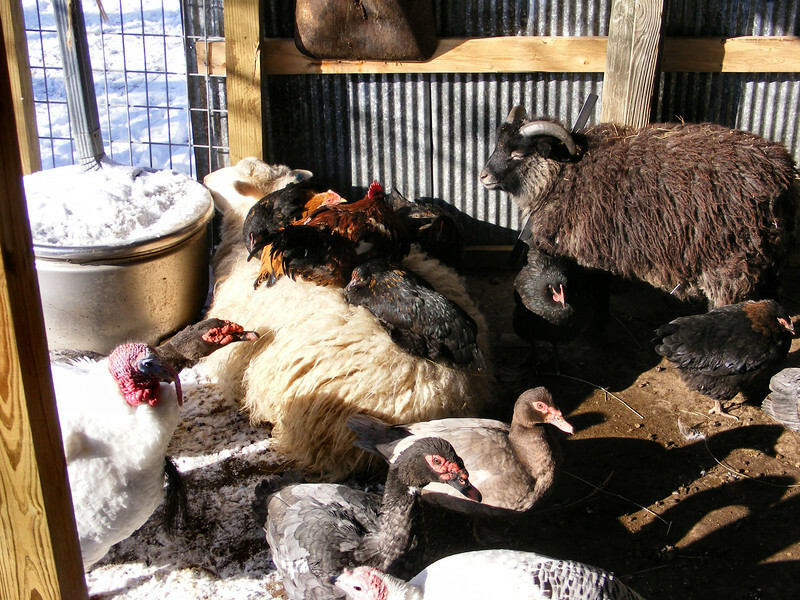 I have noticed the last few days that the chickens have taken to warming their feet by standing or lying on the sheep while they are laying in the sheep shed. I don’t know if the ducks are going to try it or not. They do spend most of their time in there also.